Shaping interior environments with static signage and digital media can have a powerful impact on people and spaces. The opportunities available for interior visual solutions for any space are endless with digital, static and integrated options that can enhance customers engagement and create the culture you want. Businesses are replacing static notice boards and posters with digital screens to engage more effectively with their employees and visitors. Whether enhancing internal corporate communications or providing targeted information to visitors, digital signage is the one solution that does it all. Screens can be strategically placed in receptions, cafeterias, open plan offices and boardrooms. A cost effective and flexible solution for relaying company and safety messages, digital signage can be implemented and integrated across multiple locations. The office reception is often the first point of contact a visitor or customer will have with your business. Wow your clients and make a lasting impression with high quality and professional office reception signage. We can customise your signage with a combination of quality materials, innovative techniques and premium finishes. Incorporate your logo, colours and graphics in a combination of materials including 3D, acrylic, aluminium or vinyl to enhance your companies branding. Boasting a range of innovative technologies, we can take your reception signage to the next level with our illuminated and digital printing capabilities. 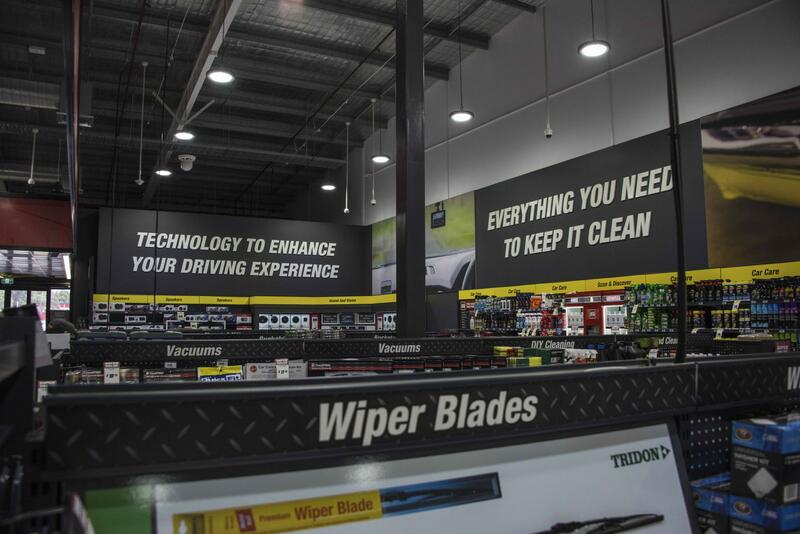 CV Media & Signage has a proven track record of successfully delivering new store development, refurbishments, rebranding, maintenance as well as point of sale supply and installation for a broad range of high profile multi-site retailers. With a wealth of experience within the retail industry, our team can provide you with a complete end-to-end service including site audits, design and prototypes, manufacturing, installation and maintenance. View our solutions for Flannery’s and Rebel Sport.